Hi everyone, I hope you are all well. I haven’t done one of these monthly favourites post for a while so I thought now was a good time to do my January favourites. First is my Barry M nail varnish in Paradise, I saw this in Superdrug and instantly fell in love with the colour. 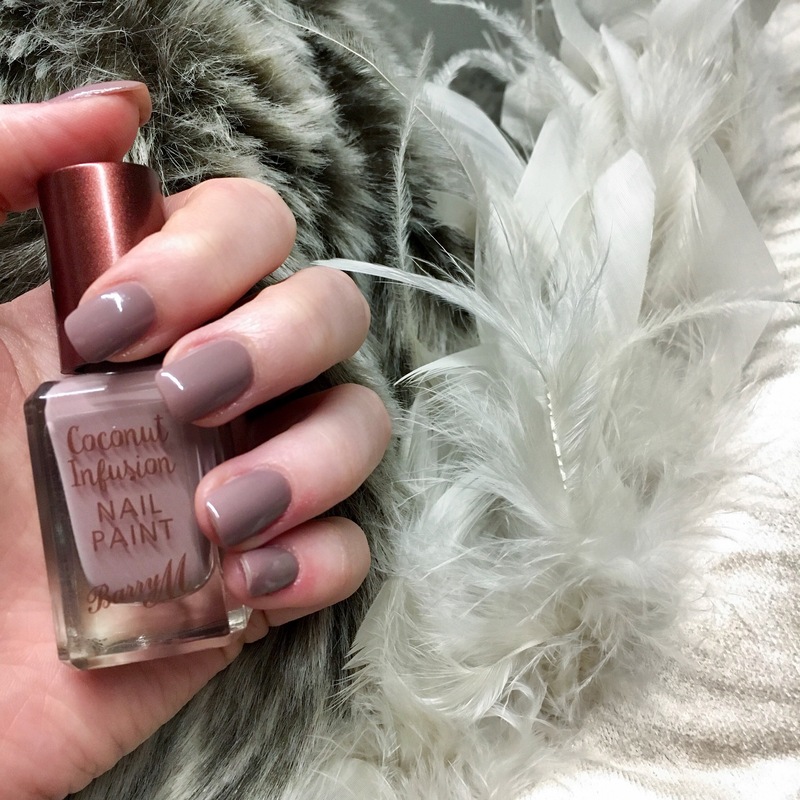 I think it’s perfect for this time of year and makes a change to the typical dark shades for winter. This nail varnish is £4.99 which I think is quite reasonable for a nail varnish. 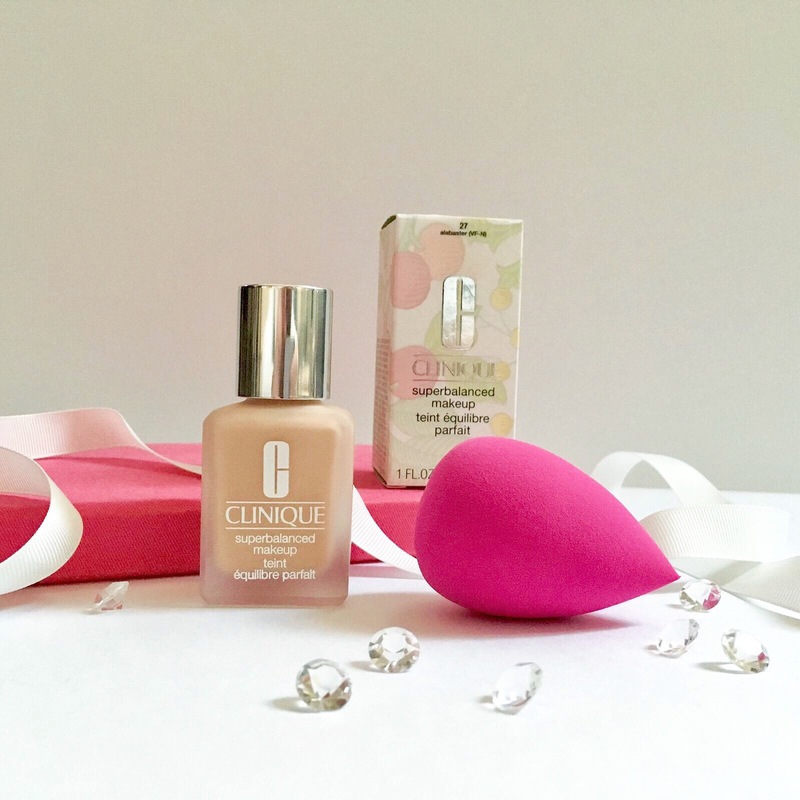 Next up is my Clinique foundation, I love love love it so much! Ryan bought it for me for Christmas and I have worn it everyday since. I love it because it it is a light coverage foundation but it is buildable, it feels so light on my skin and I find it lasts all day once I have set it with my powder. I recently got my eyebrows waxed in a Benefit store for the first time and I am so pleased with the shape of them. 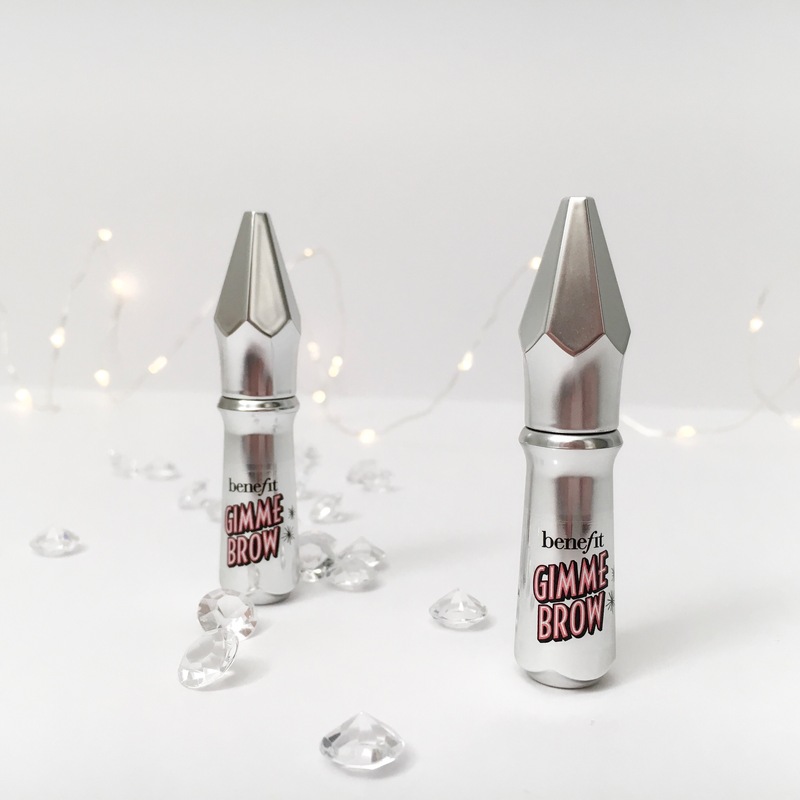 I got this Benefit Gimme Brow for Christmas and it is perfect for adding a bit of colour to my eyebrows and keeping them in place. I treated myself to this MAC lipstick in the shade Whirl and I am so pleased that I bought it. It’s a matte lipstick and I don’t find it drying; I love the colour and formula of MAC lipsticks. Although they are quite expensive at £15.50 I think they are definitely worth it. 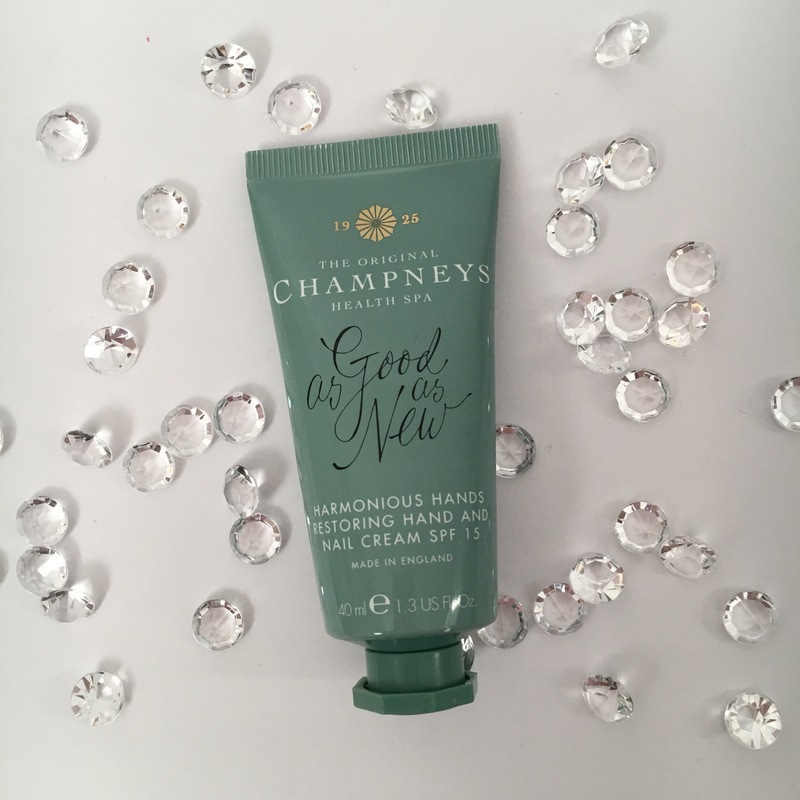 My poor hands hate this cold weather so I have been using this Champney’s hand cream to look after them. I keep this in my handbag and use it a few times a day just to keep my hands moisturised and so they don’t get affected by this cold weather. That concludes my January favourites, I hope you have enjoyed reading. Let me know what your favourite products have been this month. Your nails!!!! I want them! 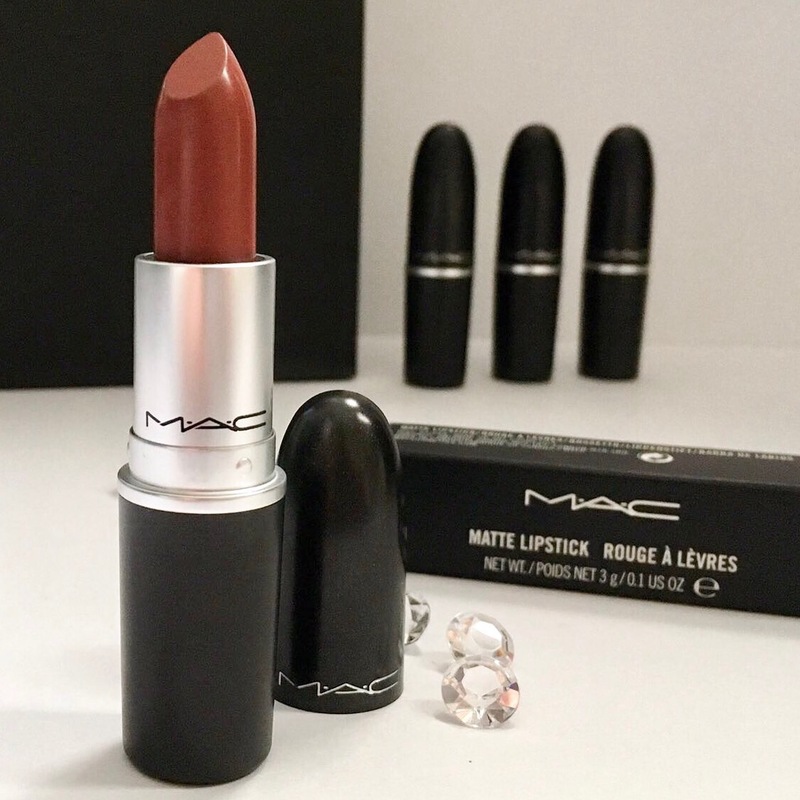 The dark red shade of the Mac lipstick is so so gorgeous! You picked some nice bits! I love that nail polish colour! I loooove this most so much! It’s so nice to see what other people are interested in! Definitely subscribing 🙂 Care to subscribe back?